Nairobi — Archbishop Emeritus of Mombasa, the Most Rev John Njenga, has passed on at the age of 90. 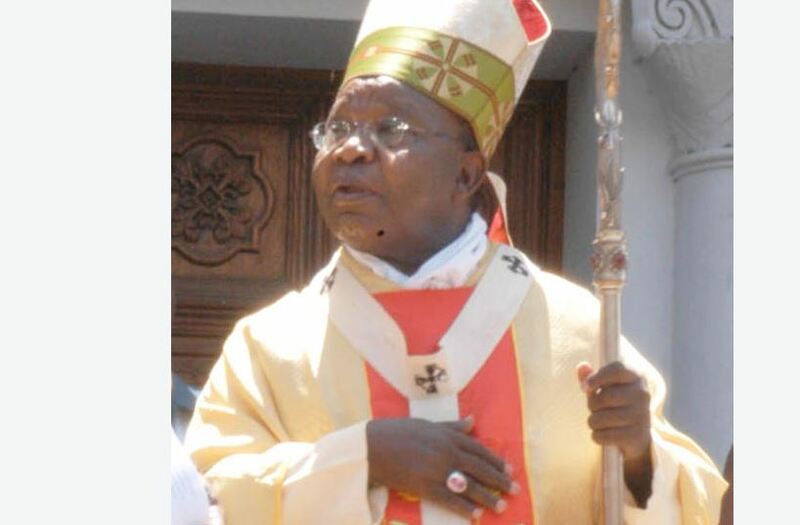 Archbishop Njenga passed away on Sunday, November, 4, at Mater Hospital after a short illness. The news of his death was confirmed by the Archbishop of Mombasa, Most Rev. Martin Kivuva when he met family members and friends of the archbishop at the hospital where he had been admitted. Archbishop Kivuva led those gathered at the hospital in prayers for the repose of the soul of the late Archbishop. Archbishop Kivuva described the departed archbishop as a man who was dedicated to serving both the Church and country. "He served as the chairman of the Bishop's Conference and rendered his services with a lot of dedication and commitment," said Archbishop Kivuva. "He will be remembered for his passion and immerse contribution to the development of education in Kenya. Archbishop Kivuva thanked the Christian faithful and people of good will who have stood with Archbishop Njenga during his long apostalate to the Church in Kenya. The General Secretary of the Bishops' Conference, Very Rev. Fr. Daniel Kimutai Rono, paid tribute to the departed for his long service to the Church. He thanked the Bishops, family and friends for their prayers and support to Archbishop Njenga in his retirement and during the period when he was unwell. Speaker after speaker praised the Archbishop for his generosity and love for the people of God. All who spoke recalled his selfless support to the needy and his involvement in charity work. Archbishop Kivuva said plans for the funeral of Archbishop Njenga will be communicated at a later date. Archbishop Emeritus John Njenga was born on December 25, 1928 to the late Mzee Peter Kimani and Maria Wanjiru in Tigoni, Kiambu District. He attended Mang'u High School and was ordained priest at Kibosho Major Seminary in Tanzania in 1957. Upon ordination, he was posted to the then Nairobi Diocese.